Look for raw, unfiltered, unpasteurized, organic apple cider vinegar to get the most medicinal benefits. This mixture can help soothe your symptoms along with a steam inhalation. 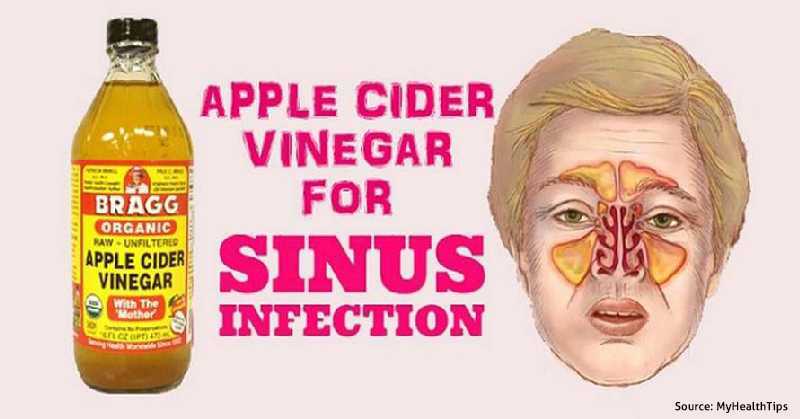 Apple cider vinegar can strengthen your immune system(4), and cayenne pepper, with its active component capsaicin (5), treats many medical issues, including sinus-related problems.